In addition to psychological treatment, depression may also be treated with some extra help, like with certain medicinal herbs. 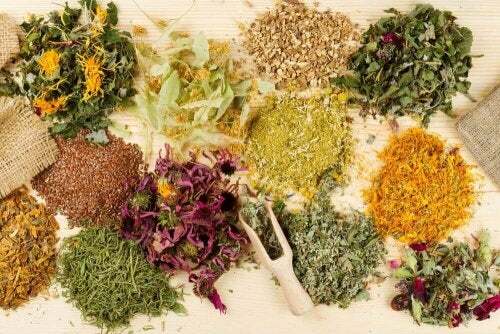 Scientists have shown that it’s possible to use many medicinal herbs for treating depression. The natural origin of herbal medicine treatments is what helps with the hormonal reprogramming. They increase hormones that generate good feelings and calm down the inhibitors – the ones that, in the beginning, are altered as a symptom of depression to some degree. If this is you, we’ll be showing you the best herbs for treating depression and saying goodbye to it once and for all. 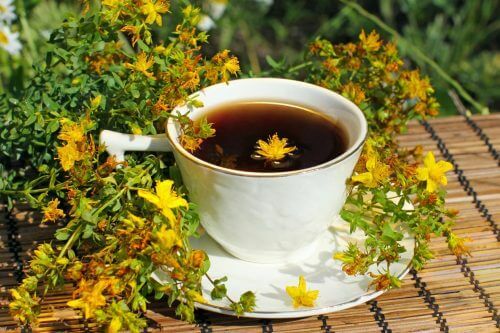 One of the best medicinal herbs for treating depression is St. John’s wort, or common Saint John’s wort. 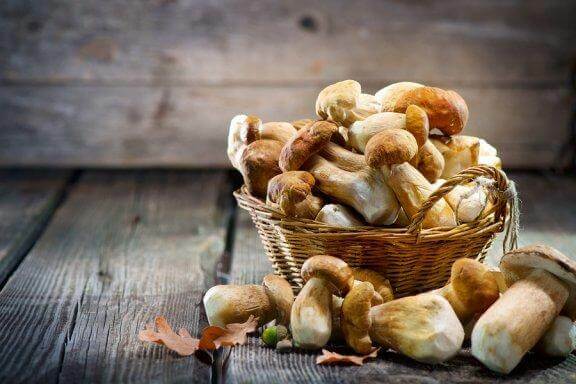 It’s especially useful for the natural treatment of depression in its early stages. Many studies have demonstrated its effectiveness both on anxiety and irrational fear at nighttime. However, you should only use it in completely natural treatments for treating depression. In other words, you shouldn’t combine it with any other antidepressant at the same time. Firstly, heat the water. Once boiling, add the St. John’s wort and let it sit for 5 minutes before consuming. Have 3 times a day. Remember that it may take 3 weeks to see its effects, since natural treatments are often very effective but also sometimes slower. Poppies are also a medicinal herb that you can keep around the house to treat depression. Thanks to their alkaloids, their main active compound, they’re very good at calming anxiety and moderate depression. Apart from during pregnancy and breastfeeding, poppies can be taken with no side effects. Make a tea using the poppy flowers and let sit for 10 minutes. Have it 3 times a day, keeping in mind that it is another somewhat slow treatment. Angelica belongs to the group of medicinal herbs that can treat severe depression. It has very powerful effects. 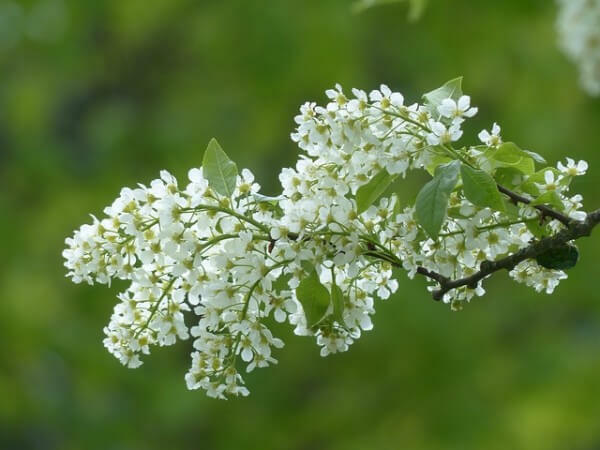 This is due to its sedative properties, useful for relieving symptoms of anxiety, insomnia, and even the lack of appetite that is a product of serious depression. Only people over 6 years old should use it because of the strong effects of its main active compound. The plant should not come in contact with your skin or it may cause dermatitis. Firstly, make the angelica tea with a teaspoon of its flowers for each cup of boiling water and let sit for 5 minutes. Have 3 times a day before meals and you’ll see changes within a week of starting. When valerian was first discovered, it was mostly used for its ability to treat spasms. However, over time its value as a sedative was noticed. Now, it’s associated with natural treatments for depression and other psychological disorders such as anxiety and insomnia. 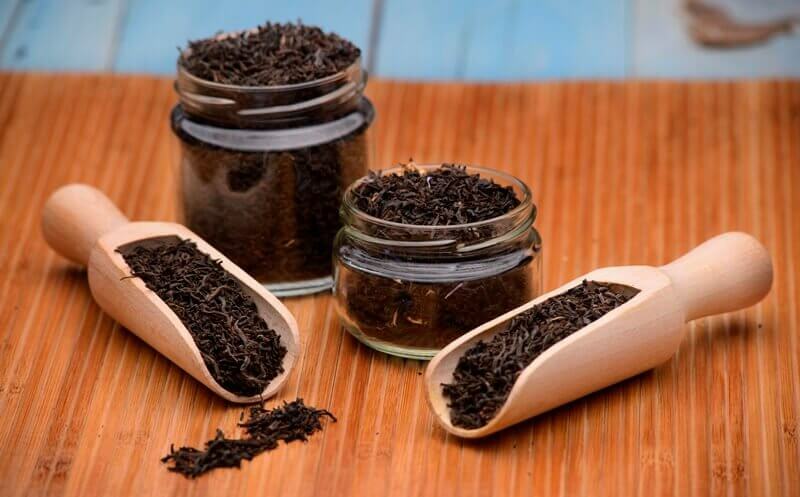 To make the tea, keep in mind that what you need is the entire plant including the root, which is where most of its depression-fighting powers are concentrated. Firstly, add a tablespoon for each cup of boiling water and let sit for 15 minutes. Ideally, you should take it 3 times a day. Be patient, and you will see results in a few days. 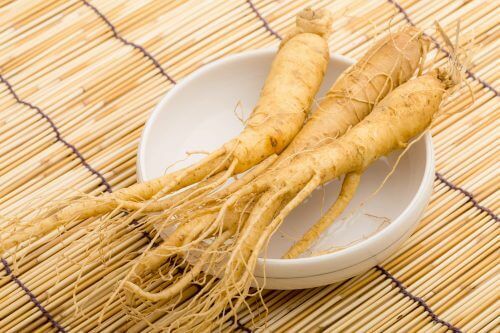 The anti-stress adaptogen that characterizes the ginseng plant is what proves its utility in treating depression. This medicinal herb has an invigorating effect on the brain, helping you to relax, and as a result keeps anxiety, depression, and a lack of appetite away. 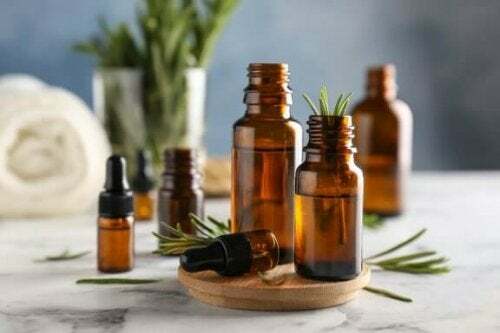 Some possible side effects that may come with this herb are nervousness and hypertension, but these normally only appear if the recommended dose is exceeded. Heat 1 gram of the ginseng herb in a cup of water. Let it boil for 3 minutes and then let it sit for 5 minutes. Have just once a day in the morning, as it has a better effect on the nervous system at that time of day.